If America is your home sweet home, then you may need to be worried about your health as well as the health of your children. According to a new study, America has the highest mortality rate where people die younger than those from other non-developing nations. The study was conducted by the Institute of Medicine and the National Research Council and consisted of experts in the field of public health, economics, social science and medicine. 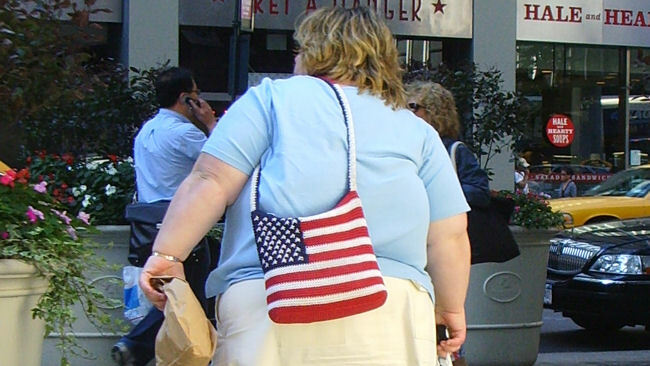 When compared against other nations, such as Canada, Britain, Japan, Australia and Scandinavian countries like Austria and Switzerland, America comes in dead last in terms of the health of its citizens. The study reveals that American-born babies are more likely to die before reaching their first birthday or even their fifth birthday. American adolescents have a higher mortality due to death from causes like automobile accidents, homicides and sexually transmitted diseases. Among adults over 20 years of age, Americans have the highest rates of obesity, diabetes, heart disease and deaths from drug overdose. The high mortality rates are not only concentrated in poverty-stricken areas of the nation. The study also shows that those from affluent neighborhoods with a college education and health insurance are in worse health than their counterparts from other wealthy countries. The mortality rate is largely believed to be in part due to poor individual choices. This includes lack of exercise, poor diet, alcohol consumption and tobacco use. Studies also suggest the reason is partly due to social factors like income inequality and lack of safety nets provided by the government. However, America is not in last place in every sector of health. Americans who live to see their 75th birthday do have the longest life expectancy. While the study reveals grim figures, it is important to remember that the statistics are just numbers and it is largely up to the individual and the choices they make that dictate their health and how long they remain on Earth before kicking the bucket.